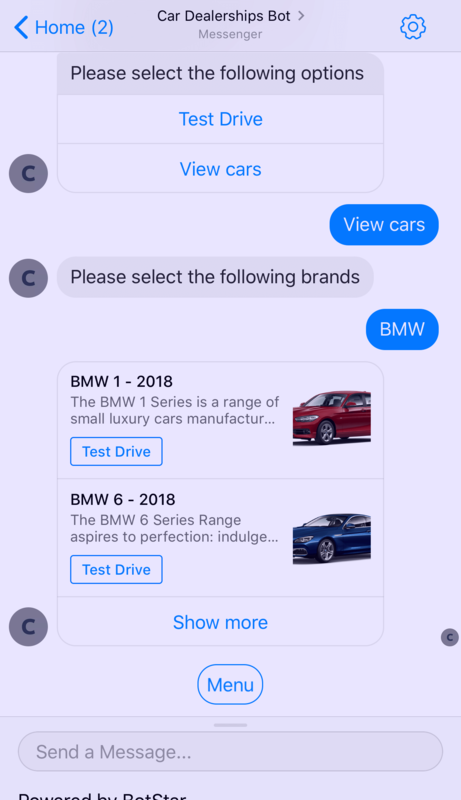 Customers can browse your cars, make booking for test drive with this chatbot. 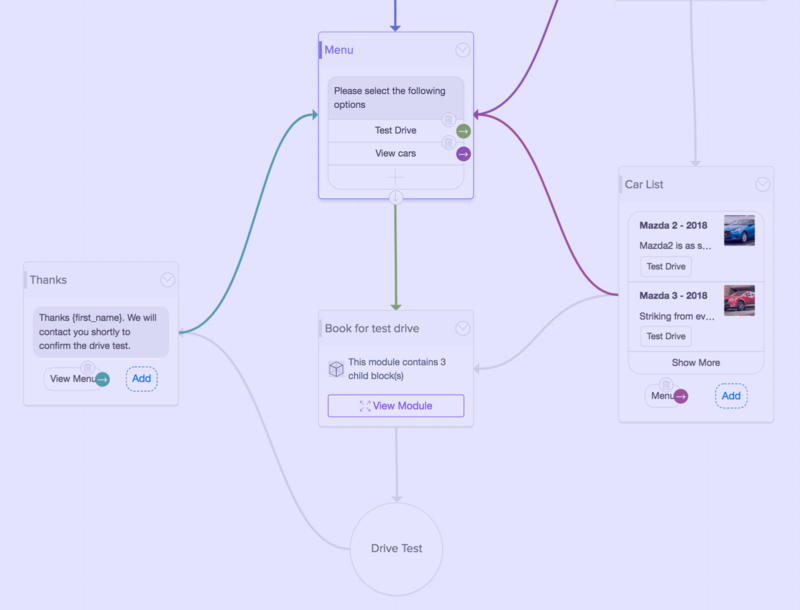 For car dealerships, this chatbot template is very useful when it comes to driving sales or customer support as it is available 24/7. It can support in providing detailed information of a car, or even tell the customer the price for the model that they are looking for. This chatbot are also able to collect contact information and enquiries, then pass on to their sales staff. These visitors thus turn into leads that can be contacted by the sales team. 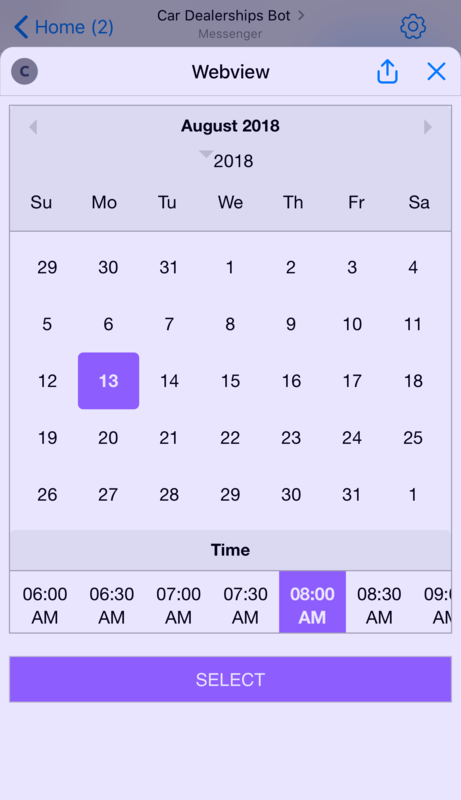 Using recorded chat history in Inbox, the sales representative making the call already has key information about the lead, and is thus able to follow up with relevant information that can move the lead closer to a purchase. On the other hand, chatbot can help customers in booking a car to test drive at a specific time without having to make a call.